I'm still casting my eye about looking for various components for the Cult. 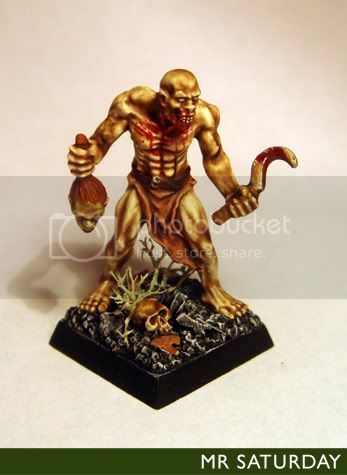 Such little conversion gems as Empire flagellant and skaven plague monk parts have been brought to my attention, as well as Rackham and Heresy ghouls for use as hybrid base models. Today though, we turn our attention to the most definitive of Cult vehicles, the limo. 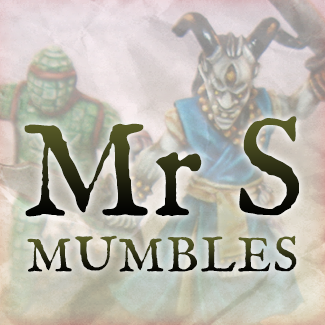 Armoured limos and genestealer cults go arm in arm as far as I'm concerned. Even though limos are about as appropriate to 40k as hotpants on a space marine, I can't imagine my cult not having one or two of these in the army. I do not think a shiny black car with bullet-proof windows would last awfully long in battle against terminators, stompas and such. To this end, I think some small concession to praticality is in order. I still want to have an identifiable car, but something you can imagine actually seeing on a battle field. Armoured car it is then. But something with at least some limo-ness about it. 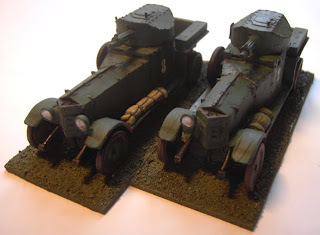 The first thing vehicle proffered was the Hispano Suiza MC-36 from Minairons Miniatures. This has a great front end, I can see it fitting in nicely. Still, I thought something more angular might work better. Next up, and already in use in some 40k armies was the Russian BA20 armoured car. This has potential. More armoured, so it actually looks like it might last a couple of minutes against las-fire. Swap out the weapons, add some 40k detailing, cult paintjob, some weathering and we could be good. Depending on the list I use they could be Chimera, rhinos or even raiders. I was thinking 'Ooo, you could do great bases for these', but 40k vehicles don't tend to have bases I see. Hmm. I also noticed these on my travels, bases on the Rolls Royce armoured car on Moif's Wargaming Resources. 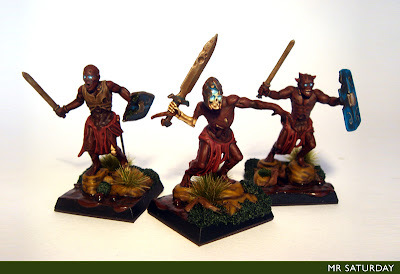 These I like a lot, but I've no idea what the base models are. They look mean though. As you can see, I spend a lot of time ferreting about for conversion parts before I go anywhere near starting a new project. Time-consuming, but it'll bear fruit eventually! It's with a final buffing of leathery skin and scape of rusty metal that I add the last three members of the half dead to the unit. It's great to finish it. I had this idea wandering about my head for some time, and to see it done is pretty satisfying. Here's some shots of the finished unit. At the moment I'm just finishing the last of the half dead. I have some basing to finish, and then they're done! 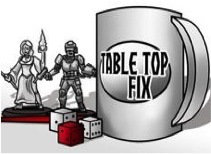 I'm very happy with them, and I'm looking forward to popping their cherry on the tabletop. Just hitting the painting table are the first of the marlwyrm monstrous cavalry. 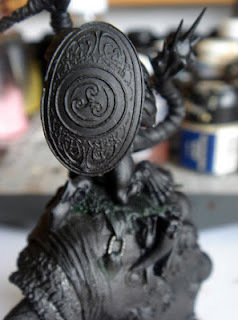 I'm considering how to paint the shields of the fimir riders. Some of the results of the verdigris effects I tried on the half dead should work great on the detail on the shields, which are from Scibor. I also have some drool techniques using various plastic glues to test before I apply them to the maw of the wyrms. Fun times! The wheels in my brain continue to turn as I'm getting a handle on how I want the cult to look. I still need to settle on a list. Currently the chaos space marine codex looks appealing, as it does not require huge amounts of figures, and I can add in some renegades later on. (I've still not given up on the renegade/cult idea) The new mutilators entry in the book is perfect for huge hybrids, and so on. But for now, it's all about fashion. I want to combine the mechanicus and cult looks together, plus a dash of chaos to spice. This could easily look over the top, so it's carefully does it. To that end, I dug out some conversion I did some years back that might fit the bill for the army aesthetic. These would be 3rd gen hybrids that have been altered. (Note the third arm socket) I like the idea of taking something as gooey and biological as the genestealers and adding technology. I may pick up some servitors and hybrid them up. These two boys would need some update work, mostly clean-up and decent bases, but I might replace one of the arms with a stealer arm to tie them back into the cult. What they would count as, no clue! Some serious food for thought with the poll results so far. 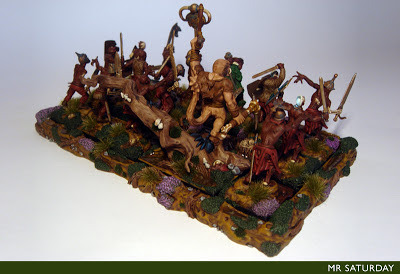 I was a little surprised at the amount of enthusiasm shown for the Cult, but then, it is pretty loved as a niche army. The other thing was the total lack of love shown for the renegades. I guess you don't see many renegade/raider forces, it's all chaos space marines. 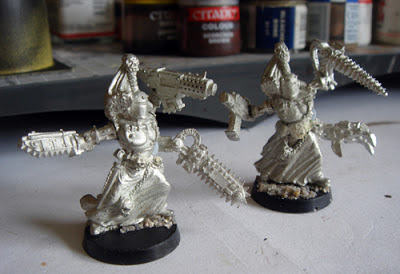 To my mind the old metal marines look like they've spent 10,000 years slowly mutating and going insane, thought the very latest chaos marines models are definitely moving in the right direction. Space marines with spiky helmets though, no thanks. Here, then, is the first bit of background for the Cult of the Dawn. 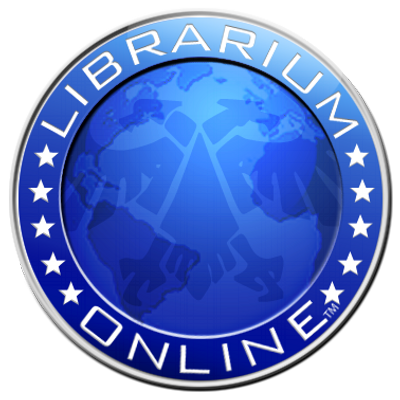 "It is M40.999 by Imperial reckoning, and world of Thelema in the Segmentum Obscurus is at war. After fifty years of conflict there is no respite to the fighting, and there is no end in sight. Both sides fight with righteous fury over the devastated remains of once mighty Imperial cities. The Order of the Dawn had grown strong and powerful before the war, secretly expanding their power base over more than a century. They had moved into human society like the choking fronds of a creeping vine, patient and inexorable. The sons and daughters of the order had grown strong, reaching the highest position of authority by the middle the M40. 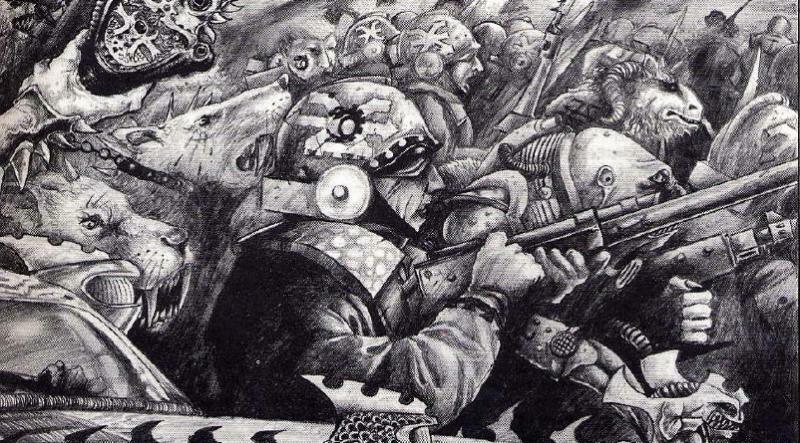 It is around this time though, that the order began to diverge from the usual sequence of events when a powerful genestealer cult reached this level of infiltration. The great patriarch of the order, known as father Calogero, is a truly ancient genestealer. Ferried across the void in stasis by the hive fleet, Calogero was secreted into the space hulk the Age of Dreams along with many of his brothers. The hulk had been vomited forth from the warp before the fleet as it made the journey across the empty space between the galaxies. There it hung for a time before again being drawn back into warpspace. How long it remained there, none can say, as time has no meaning in the realm of the Gods. In the beginning of M38 the Age of Dreams again appeared in real-space near the world of Draconith. It drifted for decades before eventually being marked by an explorator vessel for future investigation. 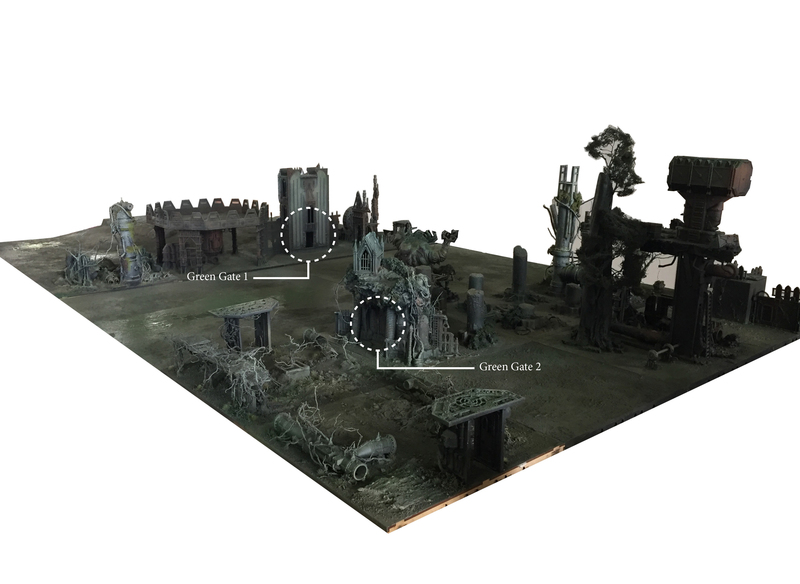 The world of Thelema was tasked with mapping the hulk and recovering any items or artefacts of worth due to the presence of the mechanicus forge temples on the planet. The Theleman team sent returned with the soon-to-be new head of their Order, the genestealer Calogero, who was christened by the leader of the explorator expedition. So the new cult was born. The combination of the knowledge and mysterious nature of the ordo mechanicus and the single-minded ambition of the cult made for a powerful combination. By M40.508 the order was in control of many of the most influential institutions. But the cult had suffered it's own schisms in recent years. Many of the brethren felt something was wrong with the way plans were proceeding. This, in itself was troubling, as dissent in a genestealer coven is virtually unheard of. Calogero was most pleased with his growing power, but he did not feel the pull of the hive mind as it drew close to devour Thelema. The whispers in his head were not those of the great beast. 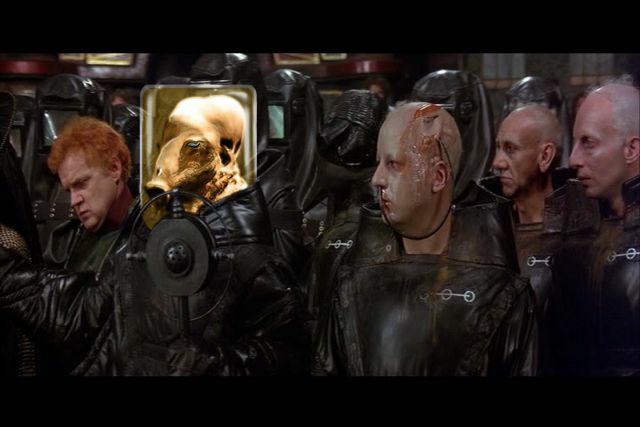 They came from another place entirely. Far beyond Thelema, in the depths of space, lie the dead husks of the hive fleet that bore Calogero across the stars. Caught in a violent and sudden warpstorm soon after the Age of Dreams vanished back into the ether, the entire fleet was either pulled into the warp or destroyed. Not a single tyranid creature survived. As if this weren't enough to sever the link between Calogero and the hive mind, the creature that emerged from the warp was no longer a creature of instinct, but independent, cunning, and hungry for power. Power that it's new patrons were more than happy to supply. For a price." There you have it. Chaos worshipping hybrid ordo mechanicus, anyone? Time to begin the great bits hunt. Recently I was asked to throw up some basing tutorials, so here we go, such things I have learned about basing as you may find useful. I'll be doing a few of these, I imagine. I've already posted on this, you can read about it here. However, there's one element of the mix I didn't discuss, and that's crushed shell. It's fantastic stuff for mimicking shale, mixing in to a basing mix as I'm do and for using larger pieces on bigger bases. You can also but it on-line I imagine, but it's easy to make. Get thee to a beach, get a shell or two, and when you get them home, wielding a hammer, pulverise it. Make sure to wear goggles, and do it somewhere where flying shards of razor sharp shell aren't likely to take out the cat/child/postman. Take the resulting debris and marvel at the marvellous bits of basing material you've just made. My first two thousand points of fimir are now within sight, which gives me enough to field a playable army. It's taken almost three years from the start of the project to get to this stage. I've not been working on them constantly throughout that period, but pretty consistently all the same. I am not a quick painter. 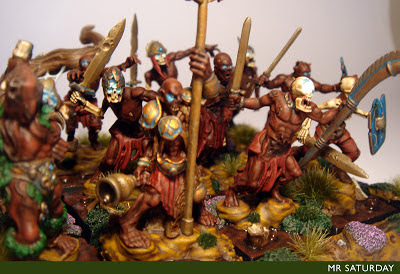 I can only gaze in baleful admiration at those people like Ben Johnson and the Rodge from Pointhammer who can turn out beautiful armies in a few months. But, despite that, soon (the end of September) I will be left with a momentous decision. With the fimir at playable level, I can now look to new horizons. 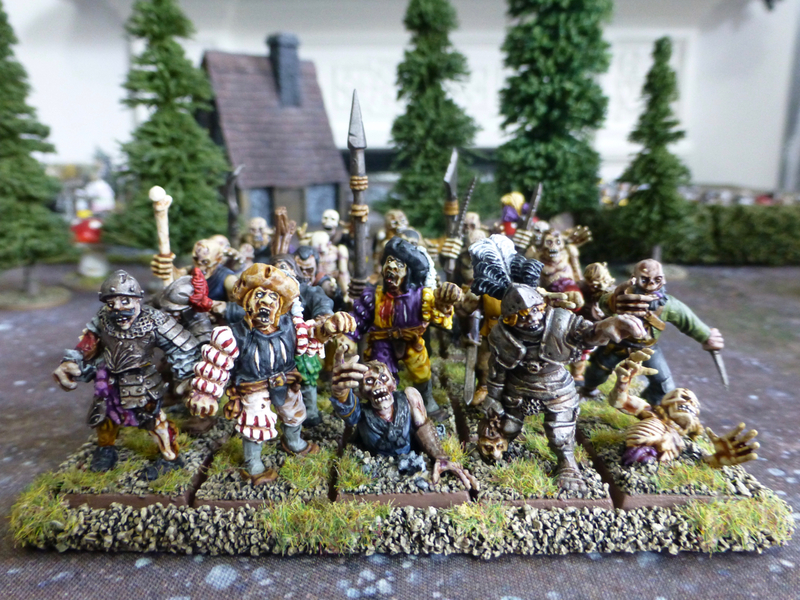 I do still want to add more units to the fimir army, but I have two other projects (at least) that I am eager to get into. And you, dear reader, will decide which way I jump. Let me lay it out. My vampire counts army had been neglected a while now. It needs some new units to get into the spirit of 8th edition. 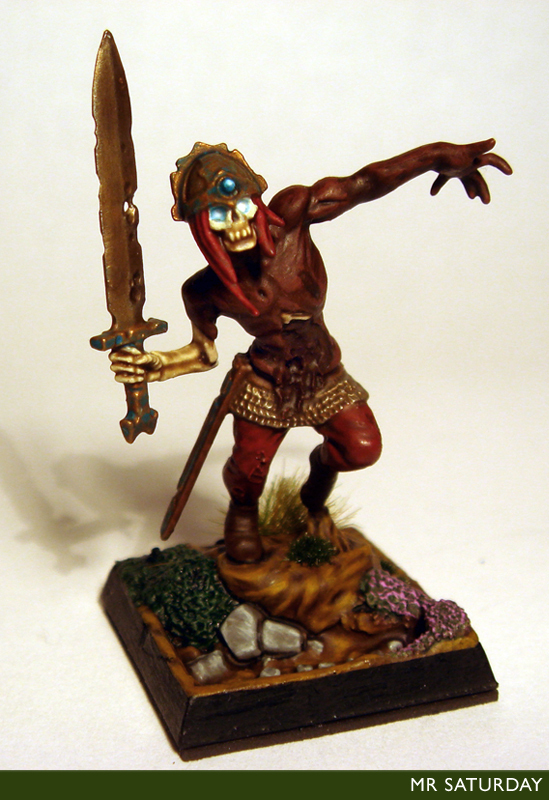 A giant block of skeletons, a terrorgheist, some crypt horrors and more. I'll be using mostly old school models for this, mostly Citadel from the 1980s. The army follows the tale of Stephane Dreux as he searches for his sire in order to enact his vengeance and find redemption. I love the chaos dwarves. I have a pretty huge force awaiting the brush, all of which are the more spiky chaos stunty style from the 1980s. I plan on having the army based as if it's moving through a long since ruined city, think Osgiliath for colour scheme, pale marbles, sandstones etc. So lots of fillers of vine-covered statues, cracked mosaics and such. The army itself is a long-range missionary force, bringing the word of Hashut to the lesser races whether they like it or not. 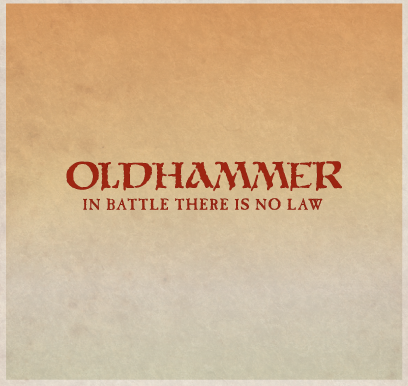 As such the dwarves gear will be battle stained and chipped. I've not played 40k since 3rd edition, but I do keep an eye on it. I've always wanted to do a genestealer cult army, probably based on Imperial Guard. The basing will probably be a ruined Imperial world where the tyranid invasion summoned by the cult never came as the hive fleet was destroyed, so now the ascendant cult is on its own and locked in battle with the remaining Imperial forces, so ruined urban style. So there you have it. It's up to you, kids! 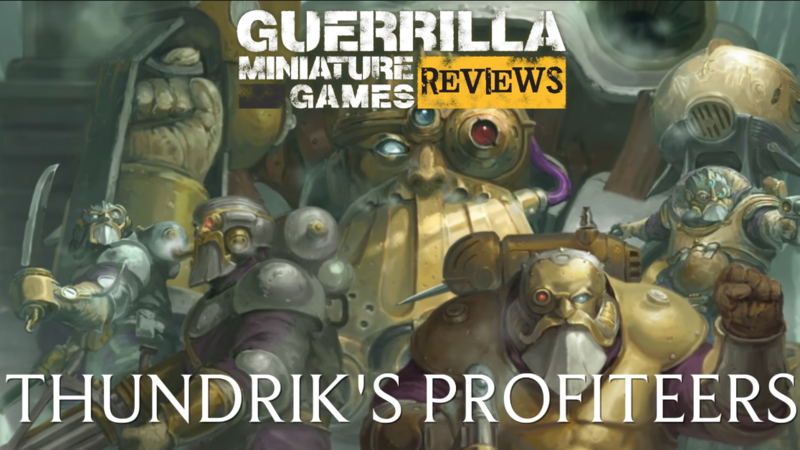 With the fimir army coming back on track, it's time to take stock. I have just under four months to get the army to two thousand points in time for it's inaugural tournament as a full fimir force. I've already been grudged for match one, so the pressure is on. Eighteen half-dead (chosen) 99% there. 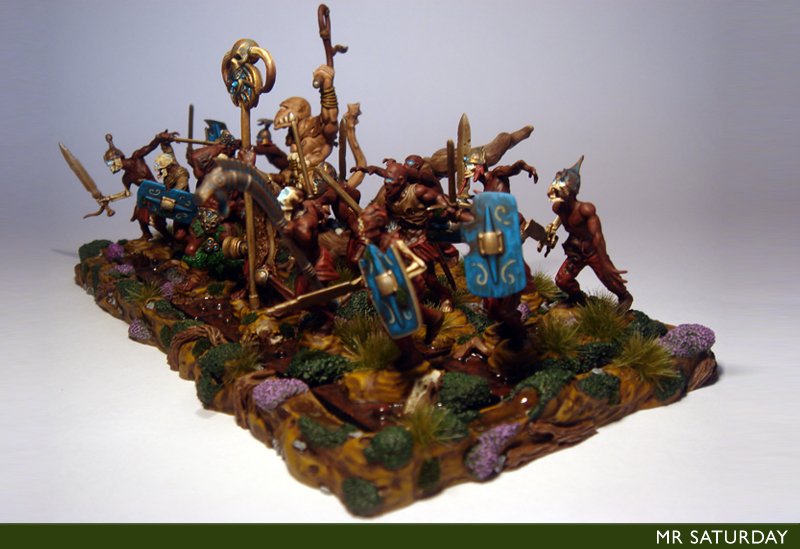 Tuatha chariot - (chaos chariot) I'm using a Celtos chariot as it's nice and chunky. I'm going to replace the human passenger with a fimir noble carrying a spear or man catcher. The driver will be a human tribesman. War hounds - (chaos hounds) I have two units of five hounds to do. I'm using the old Citadel chaos hounds from the 1980's here, as they look good. 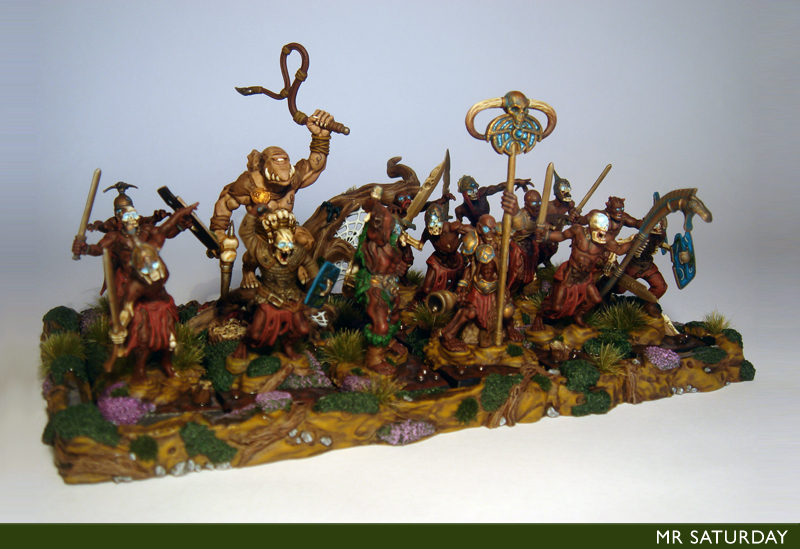 Each unit will have a Tuatha handler. 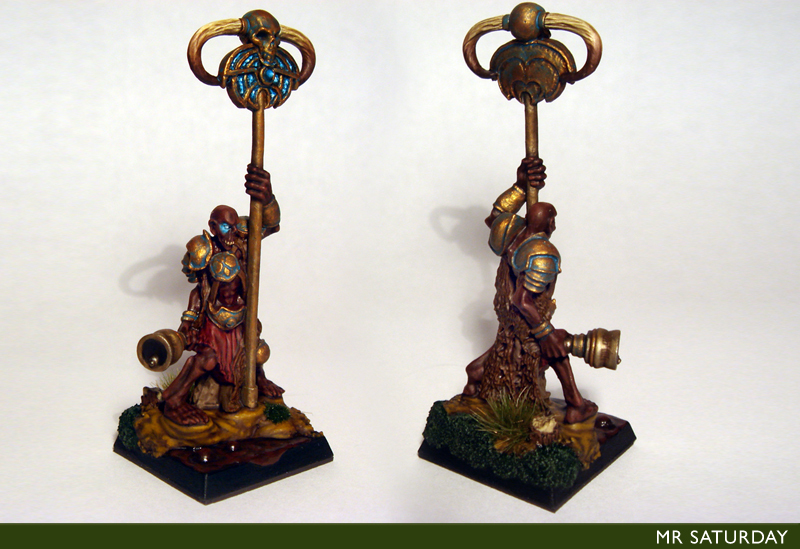 Fimir noble clan standard bearer - (chaos hero battle standard bearer) I have to assemble this guy yet. I'm wondering what kind of standard, a flag or maybe some relic of the tribe mounted on a pole. It'll need to be pretty groovy, one way or the other. Marlwyrm riders - (skull crushers) There are four of these lads to do. I have one built. They are probably the most time consuming unit left to do. And with a squelch of stinking black mud, the half dead return. May was a complete wash out for me on the hobby front. A perfect storm of deadlines conspired to keep me at work almost literally every waking moment. I would look forward to special treats such as 'going to the toilet' and 'standing up'. Such was my lot. Not that ye care, you bunch of heartless fiends. Very well then, onto the meat of the post. As soon as it became even remotely possible to get some hobby in, I was back at the painting table. 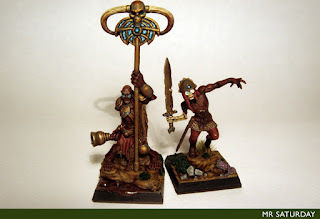 My month of hobby silence is a major blow to my intention to get the fimir army battle ready in time for NWG this year, and I need to make up some time. The first thing to do was get the two fellows on my painting table finished off, the half dead standard bearer and another rank and file trooper. 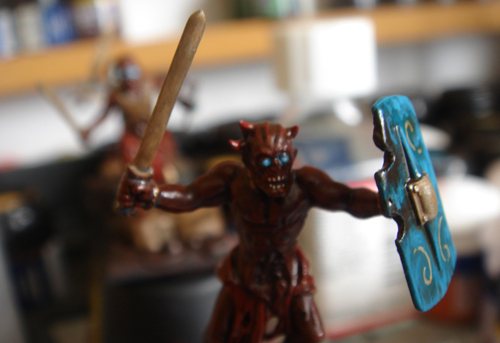 Nothing is simply rank and file with this army, however, so even my back ranker needed glowing eyes added. With these two lads completed I am left with three more half dead to complete the unit. I need to paint a character and get well into my marlwyrm riders this month to even get somewhere close to back on schedule. So, with that, I leave ye for the comfort of this evenings brushwork. Last year I pledged to the Assimilation Alien Host kickstarter, which was producing a series of models almost perfect for some of the units I wanted to add to the fimir once the base army is done. Things were pretty quiet once the KS ended, and for a time folks were getting pretty fed up with the lack of updates as the most of the updates appearing were ones apologising for lack of progress. Then, just as the levels of impatience were approaching rage quit, the creator (Ed Fortae of Trollforged) re-appeared with some new sculpts, and things look like they are getting back on track, fingers crossed. Anyhow, the model above from the latest update is based on the concept work that got me to pledge in the first place. It's a human infected by the mother of all tape worms. For myself, seeing as I'm going with the wormy theme with the fimir, a human possessed by a daemon of Fimul (which are all worms of one type of another) seems pretty plausible. 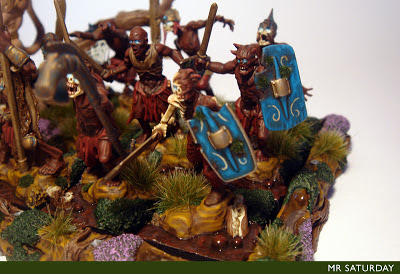 I'm probably going to use these lads as either part of my warped ones (forsaken unit) or perhaps as spawn. They are gloriously disgusting, and I'll be painting them to make them even more revolting. Now I just need Ed to cast the bloody things. With a few hours left and the pledge counter rocketing, here's your last chance to get in on the freebie overload in the All Quiet on the Martian Front Kickstarter. With plastic scout tripods already in the bag, $300,000 will mean plastic tank chassis for the human forces as well as the KS exclusive above.